Worried about termite attack and damage? 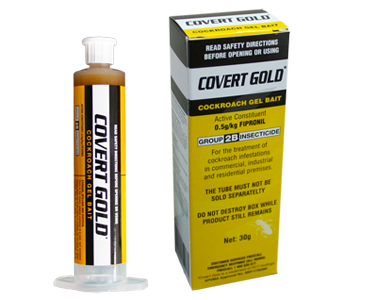 Covert Gold Cockroach Gel Available Now! To control of a range of urban interior and exterior pests and for the control of termites. 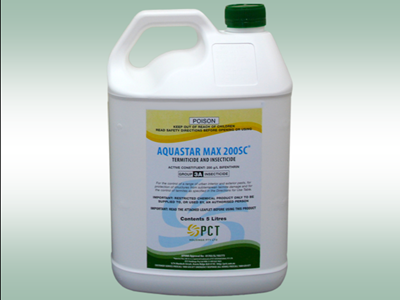 PCT offers a full range of liquid, dust, granular and gel-based insecticides that provide systematic control of a broad range of insect pests and in a variety of areas and situations including domestic, industrial and commercial buildings. PCT is an All-Australian manufacturer of a range of liquid termitcides and the termite baiting system - NEMESIS. 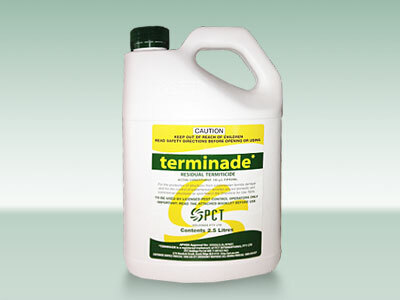 If your worried about termite attack and damage then PCT has a product that can help. PCT offers a variety of rodenticides manufactured here in Australia and specifically for Australian conditions. In addition we stock and supply a proven range of traps and stations reducing the risk of secondary posioning of non-target species. PCT International is a wholly Australian owned company, dedicated to providing a range of high quality control agents into selective urban, rural and agricultural markets. Our focus is on the design, manufacture and distribution of innovative and environmentally responsible insect control agents. Check out our range of products, find a distributor or if you need further information please contact us.